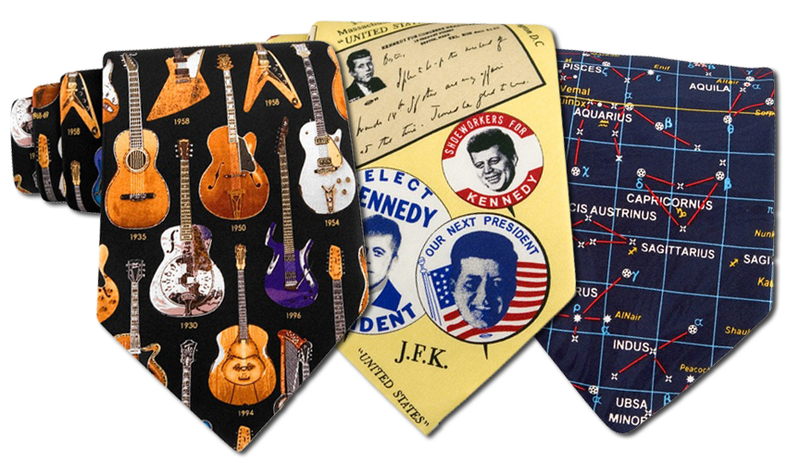 For over a quarter century, Museum Artifacts® has been the premier producer of historical and unique themed silk ties, watches, scarves, cufflinks, and other fine accessories. 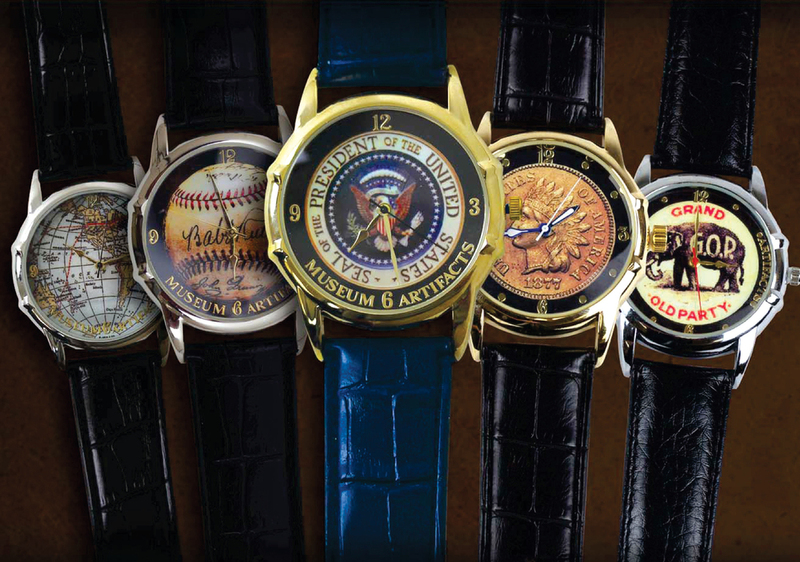 You’ll find hundreds of our designs in untold number of famous museum shops, presidential libraries, leading mail order catalogs and offered by upscale specialty retailers worldwide. 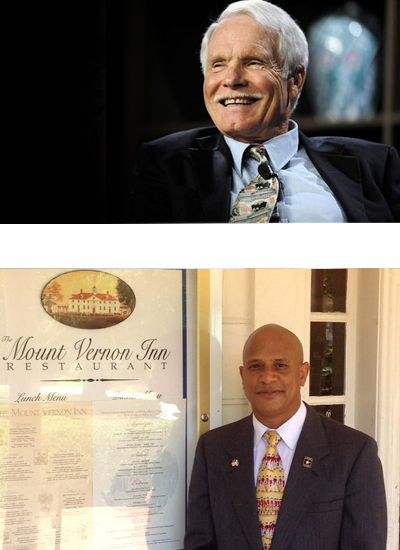 Museum Artifacts® ties have been featured in advertising campaigns of Fortune 500 companies, worn by stars in big budget Hollywood films (recently, John Michael Higgins in Matt Damon's "We Bought A Zoo"), worn by Warren Buffet, Ted Turner, Bill Clinton, Donald Trump, Elliott Forrest, Don Sundman, as well as by many U.S. Congressmen, Senators and foreign Diplomats... We're also a leading producer of custom designed silk ties and scarves for exhibits, clubs, universities, corporate promotions and for resale under private label. SNI also produces a nostalgic line of Norman Rockwell theme silk ties under license agreement. The collection has been featured at fine retailers such as Dillard's and many museum and specialty stores. Click here to view Museum Artifacts online.